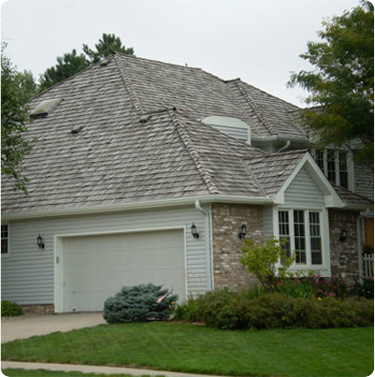 Looking for a Minneapolis MN Roofing Company You Can Trust? 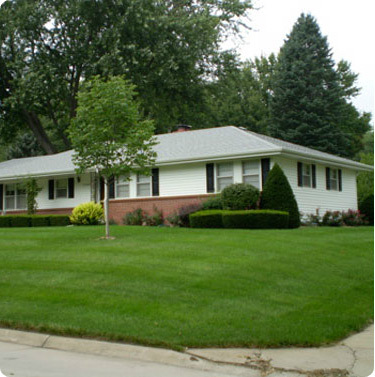 Based in the Twin Cities, Prescription Builders has been installing roofs, re-roofing houses, performing roof maintenance, and repairing roofs in Minneapolis and surrounding areas for over 25 years. That's a long time and we've gotta say, we are pretty darn good at it. We won't give you a sales pitch, or try to sell you products that you don't need. We simply give you the facts and let you make the decision. 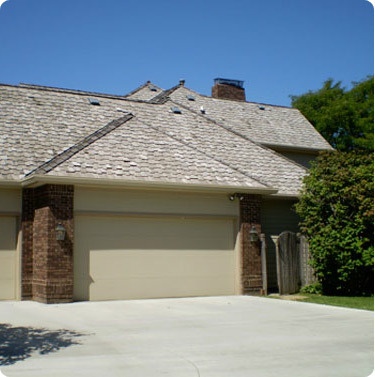 Roof damage can take many forms and each of which will require a different method of correcting. Let us inspect your roof at no cost to you and let you know whether it needs replacing, repairs, or if it is okay, and how long you can expect it to last. A leaking roof is a problem not to be ignored. It can damage the structure of your house as well as the cosmetics. It can introduce moisture problems such as mold and mildew and turn into a BIG problem it if isn't fixed immediately. If tackled early you can prevent many of these problems. If it has already happened, we will help make the process of rebuilding as painless as possible both on you, and your wallet. We will provide you with options. Depending on how long you plan on staying in your house, the extent of the damage, and the complexity of your roof the cost can vary quite a bit. We can also work with you in the case of a damaged roof to see if the cost can be covered or offset by your insurance company. What Types of Roofing Do You Handle? If you're looking for something in the list above you can rest easy, you've found the best Minneapolis Roofing Company there is... If not give us a call, we would be happy to discuss your project with you! The Prescription Builders Office Number is: 651-437-2705.